﻿ Beard Dandruff is a real thing. Grooming issue no one is talking about! Beard Dandruff is a real thing. Grooming issue no one is talking about! 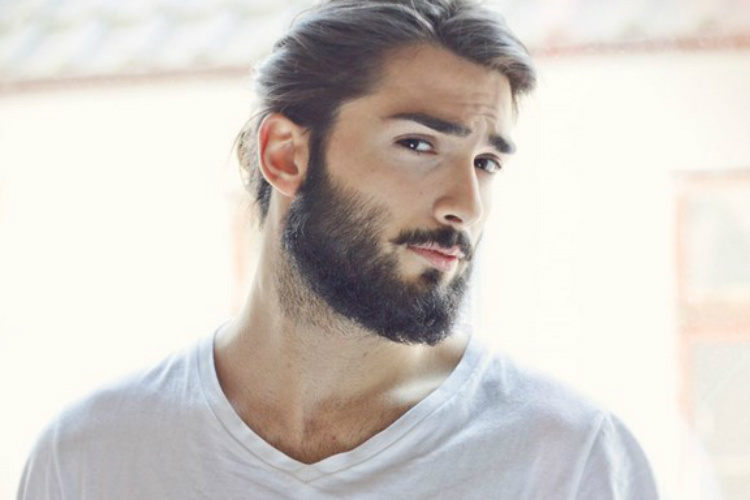 Girls, you might be thinking that growing beard is the easiest way to skip those grooming treatments. But no. Though it has become a trend, supporting it is not at all a low maintenance affair. Men might have got free from the burden of moisturising their face, but maintaining their hipster look is way too tedious. There is a dark secret hidden in the beard — Yes those flakes. They are dandruff. Beard dandruff is a real thing and causes due to reasons like stress, water temperature, fungus and cold weather. Keeping a shiny and dandruff free beard is the result of extra efforts and some care. The first thing that we need to ensure for dandruff free beard is to pay extra care to the skin beneath the beard otherwise it will dry and flake. The clinical condition behind beard dandruff is known as Seborrheic Dermatitis. If you have also been struggling with this condition, these remedies can offer the relief. Make use of anti-dandruff shampoo: Sometimes an antidandruff shampoo is all you need to say goodbye to those flakes. But don’t do it too often, twice a week can be a good practice. Moreover, while shampooing, work your fingertips down to the roots of your beard hair. Ensure you are making contact with the skin underneath your beard. Keep the moisture intact: After shampooing, moisturising is must to keep your skin healthy and happy. First moisturise your face well, and then massage your beard, deep into the hair roots. Exfoliate: Exfoliating will shed all those dead skin cells away before they can dry out and flake off during the day. Thus, after taking a shower, don’t forget to gently scrub your face with a washed cloth. Use beard oil: Use beard oil at least two to three times per day to keep your beard hydrated and skin beneath it healthy. Jojoba and almond oil are the two best options for this purpose. Avoid use of hot water: Use of hot water makes your skin dry and can lead to an unruly beard.